In November of 2000, Bag It founder Sherri Romanoski was diagnosed with breast cancer. Fifteen years and 75,000 cancer patients later, Bag It is one of the country’s leading resource centers for cancer recovery. In the last 15 years, our reach has expanded beyond newly diagnosed patients. Today, we provide resources, tools, and services for patients at any stage of treatment, for caregivers, and for advocates. To educate, support, and empower those impacted by cancer. Bag It’s vision is to provide every cancer patient with the Bag It resource bag. Our materials are designed to conquer fear through information and to empower patients to be more involved in their care and become self-advocates. Each year we provide tens of thousands of cancer patients with the Bag It bag. This one-of-a-kind resource includes select publications from the most respected organizations as well as the My Companion Guidebook, which gives patients a way to organize information. The Bag It bag includes information for patients with any type of cancer—at any phase of the treatment process, caregivers, and cancer advocates. Our Bag It online Resource Center is designed to be a portal for anyone seeking information related to cancer. Our Bag It patients use our Resource Center as a first stop when searching for the most relevant and respected resources on a wide array of topics. In 2011, Bag It introduced the ESCAPE to Thrive Leadership Conference. 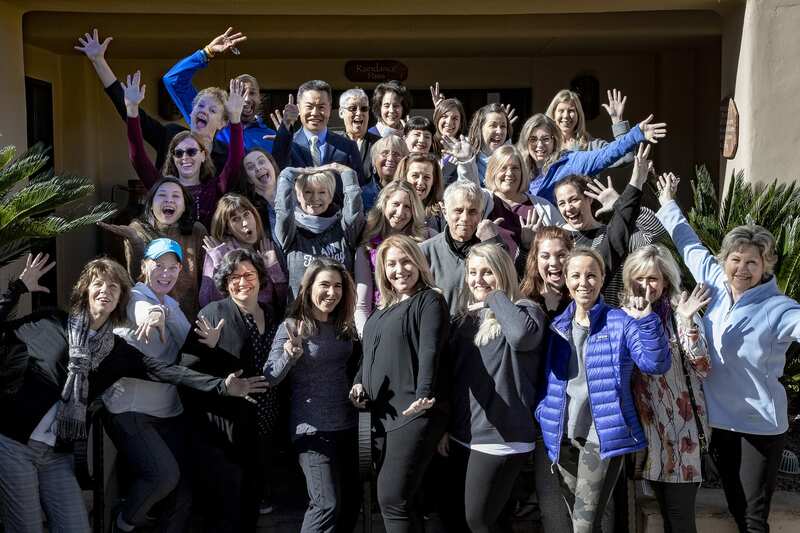 This unique, annual continuous education experience is designed specifically for those working as advocates for cancer patients and research.